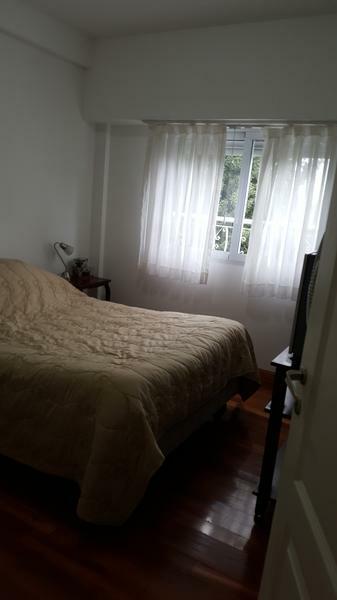 DEPARTAMENTO 3 AMBIENTES CON COCHERA Y BAULERA A MTS DE PLAZA BROWN SOBRE CALLE ROSALES. 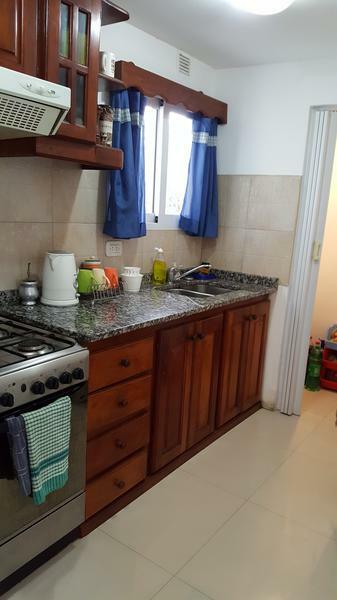 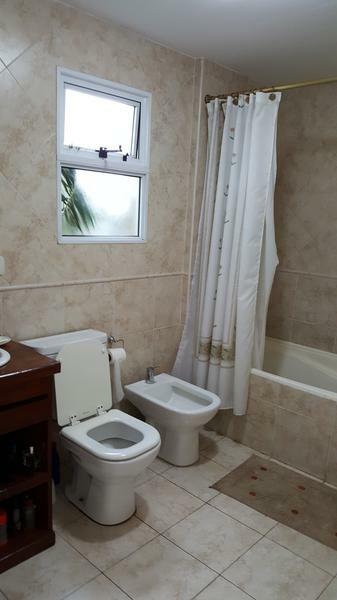 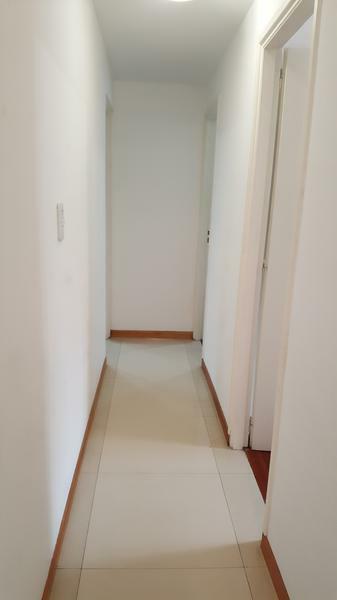 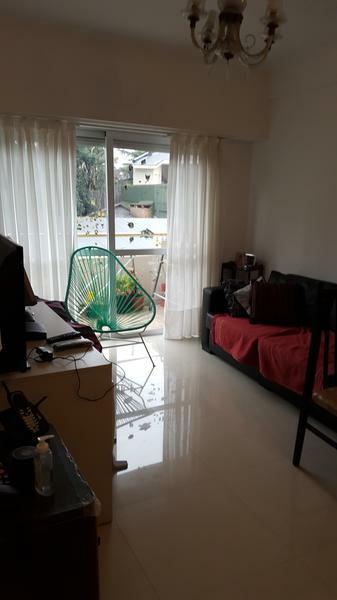 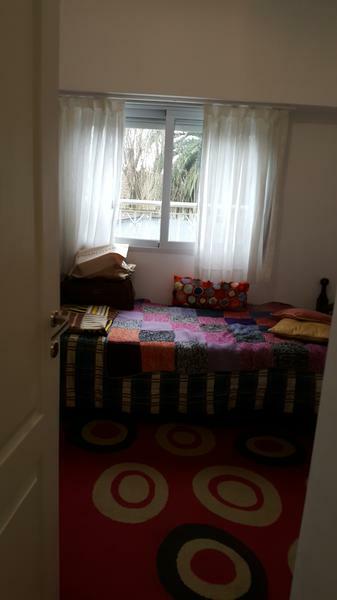 CUENTA CON ESTAR COMEDOR, COCINA CON MUEBLES BAJO MESADAS, LAVADERO, 2 DORMITORIOS CON PLACARD, BAÑO COMPLETO. 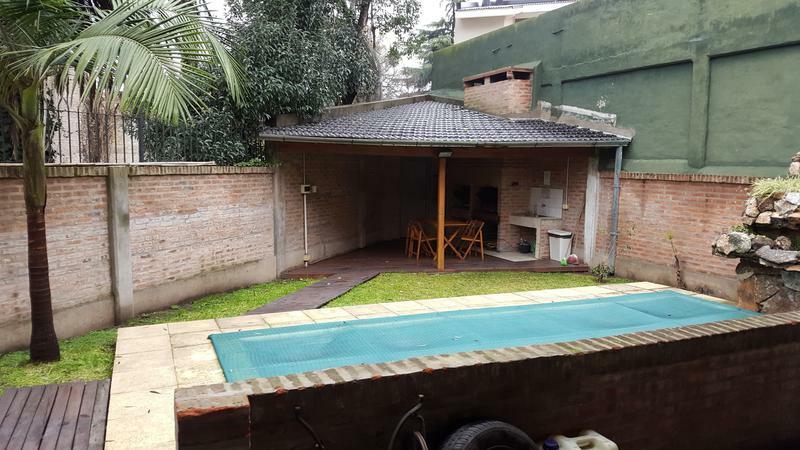 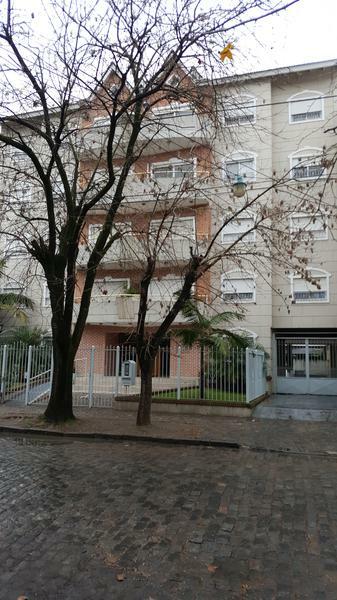 TIENE CALEF CENTRAL POR RADIADORES, COCHERA EN SUBSUELO Y BAULERA, EL EDIFICIO TIENE UN SUM CON PARRILLA Y PILETA DE NATACIÓN.